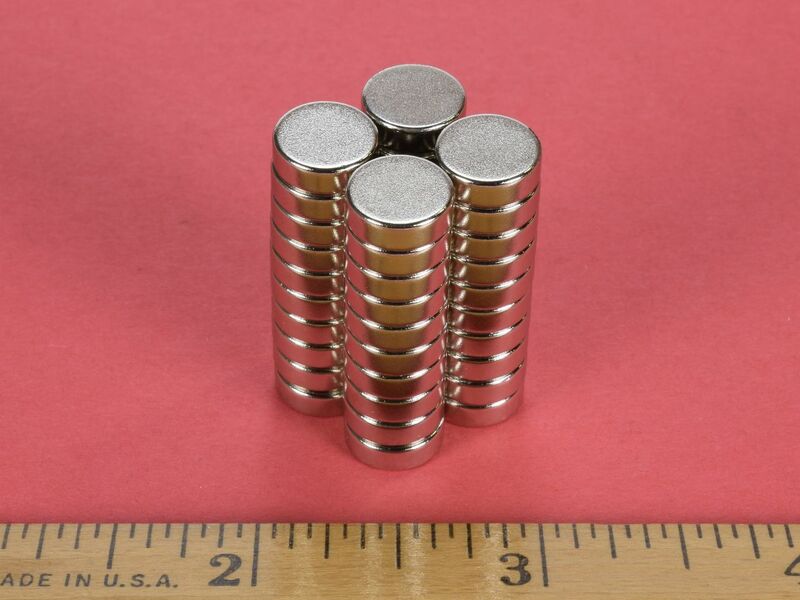 Here we have a great, all-purpose, 3/8" neodymium disc magnet in grade N52. 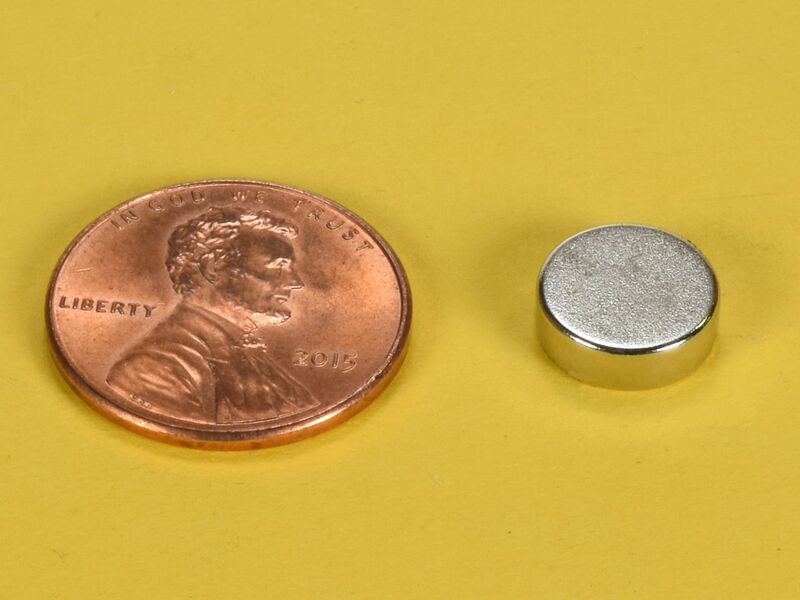 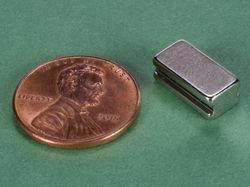 This size is useful for a wide range of magnetic applications. 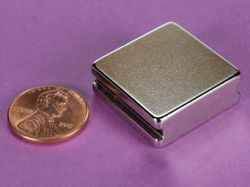 This size is also available in grade N42 as part number D62.